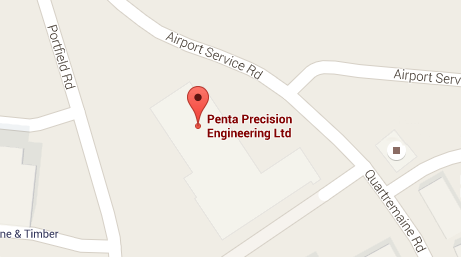 Production buyers and product & project development engineers partner with Penta to benefit from a consistent, responsive and competitive CNC machining service. Based in Portsmouth, Hampshire, we serve customers throughout the UK. Our customers choose us because they are tired of poor delivery performance and communication elsewhere. Fill in our contact form to receive a no obligation quotation or feel free to give us a call to chat through your project.